Harwich – You will fall in love with this tastefully remodeled home with its views of Josephs Pond. Clean, light and bright with comfortable furnishings and gorgeous wood flooring. Josephs Pond is a clean, swimming pond. Besides swimming, vacationers enjoy kayaking, canoeing, fishing and sailing. This fantastic vacation home has an open floor plan with a fully equipped kitchen, dining area with table that seats eight, and a living room with comfortable seating for guests. There is also wireless internet provide with the home. There is a first floor laundry room as well. The deck, which overlooks the pond, has comfortable seating and a gas grill. 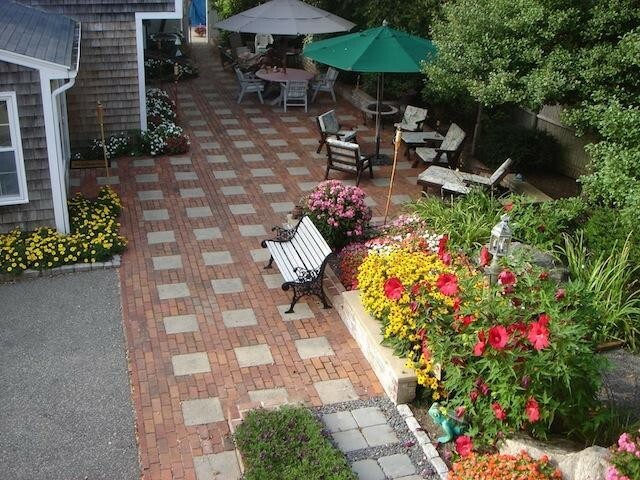 Come stay and enjoy this lovely home, wonderful pond, and all that Harwich has to offer. 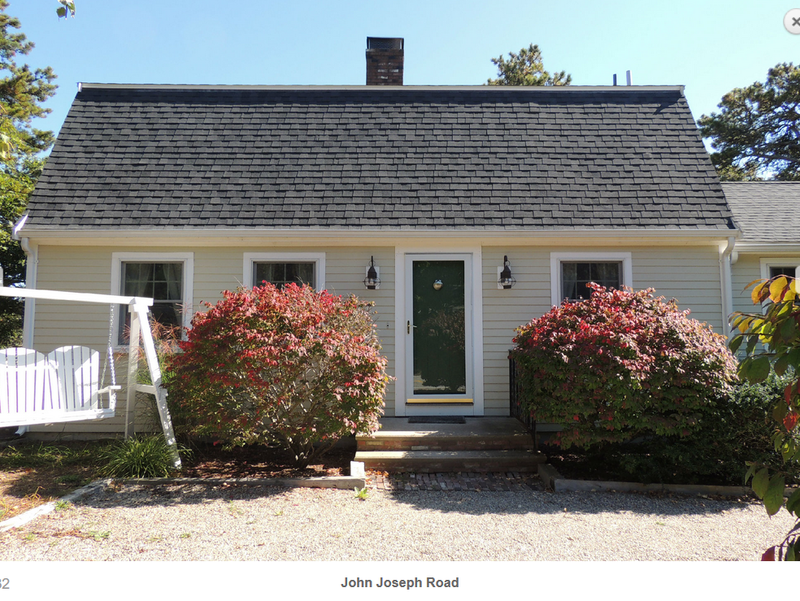 South Harwich – Pristine 3BR, 2BA Cape Cod home to rent for your summertime enjoyment. Close to Red River Beach and Bike Trail. Beautiful hard wood floors, large open kitchen with breakfast bar. Double sliders in both living room and Master Bedroom lead to a private deck and nice backyard. Washer & dryer conveniently on first floor. Outdoor shower, grille, deck furniture. Harwich Port – We invite everyone to visit our open house at 98 Gilbert Lane on February 26 from 12:00 PM to 2:00 PM. Harwich Port– We invite everyone to visit our open house at 98 Gilbert Lane on February 25 from 12:00 PM to 2:00 PM. Harwich Port – We invite everyone to visit our open house at 98 Gilbert Lane on February 19 from 12:00 PM to 2:00 PM. Harwich Port – We invite everyone to visit our open house at 98 Gilbert Lane on February 18 from 2:00 PM to 4:00 PM. South Yarmouth – Beautifully remodeled open floor plan home in the desirable Captains Village area. Brand new kitchen features granite, white cabinets with crown molding, subway tile, breakfast island, 18×18 tile floor, & new stainless appliances including microwave. New bath with granite counter, crown molding, tile tub and floor. Newly refinished hardwood floors throughout. Bright bedrooms with large closets. Sun filled living room with crown molding, granite fireplace & large windows. Dining room with slider to 10×20 deck, outdoor shower & partial fenced-in back yard. New garage door & opener. Freshly painted inside/out top to bottom. Apx. 2 miles to Smugglers Beach. 5 minutes from golf course, bike path, shopping, ponds, walking trails, conservation area, & Old Townhouse park. Convenient to highway & Grays Beach boardwalk. Lived in by same family since new. Large, dry basement. 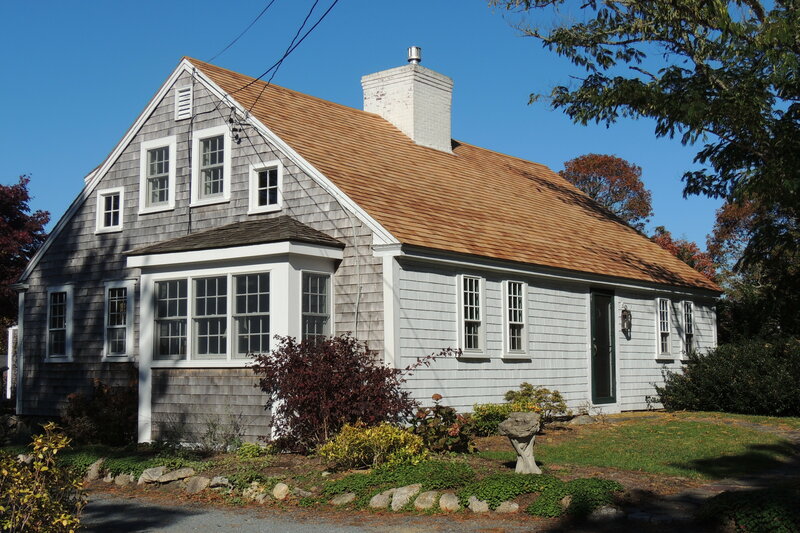 Move in ready- waiting for you to enjoy the Cape Cod lifestyle. Home warranty. Buyer/Agent to verify information herein.